Warning: Heavy images! Long Post! 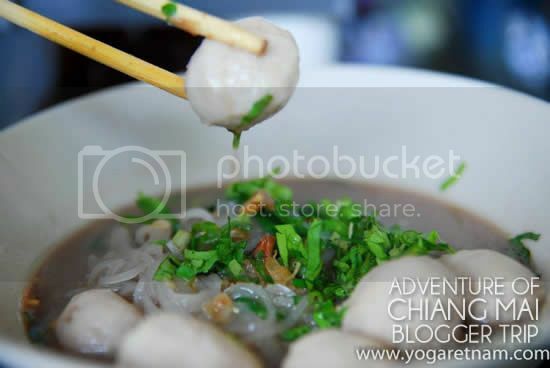 Many Food Photos including non halal food!! 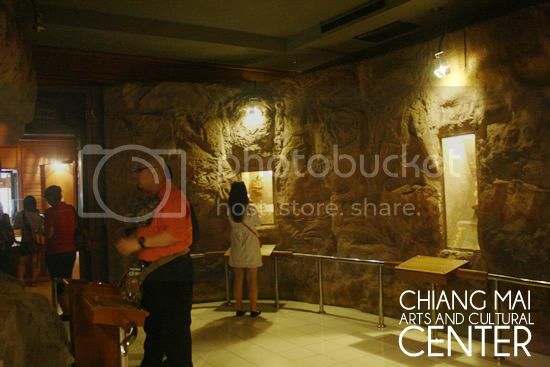 Some photos are in different format as they are taken by different people and different devices. Everyone is super excited and can see this sparkling smile under the eye bags. 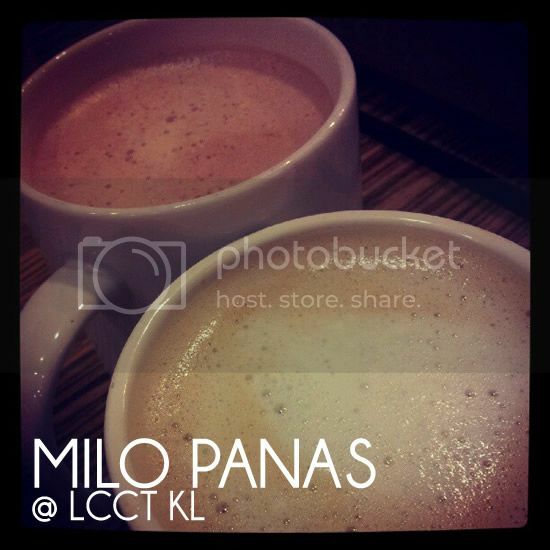 except our nanny from Air Asia..
A cup of warm Milo to keep myself awake and energized before boarding the plane. 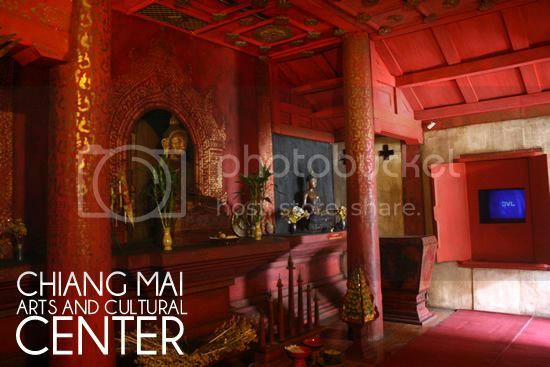 Oh, Air Asia has direct flight from KL LCCT to Chiang Mai daily, you might wanna check it out. 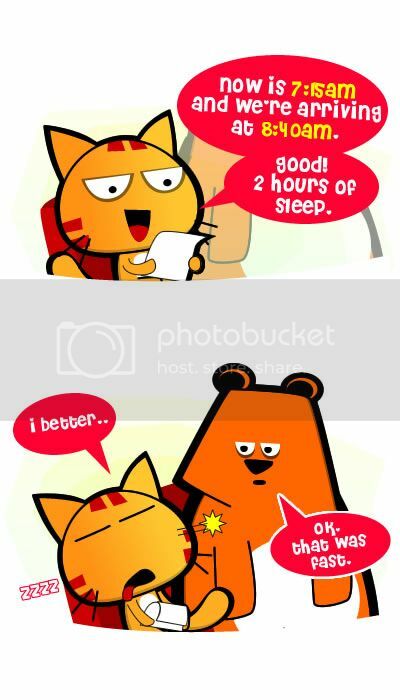 hehehe.. Forgot there’s a time difference. We’re 1 hour faster than Thailand. Anyway, it was a good timing for our breakfast. It was already arranged by Air Asia. 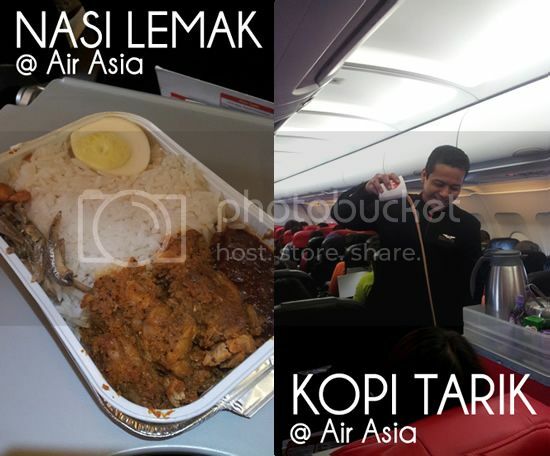 First time having Air Asia Nasi Lemak, usually I order Briyani but I must say the Nasi Lemak is awesome! 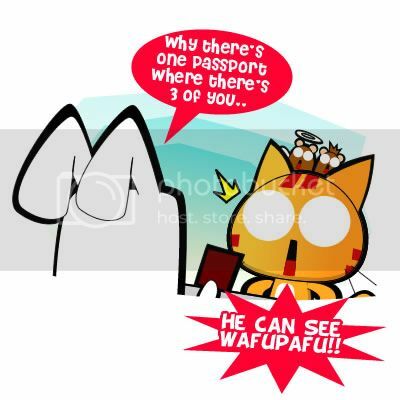 No wonder, my friend orders that every time =.= and never tells. 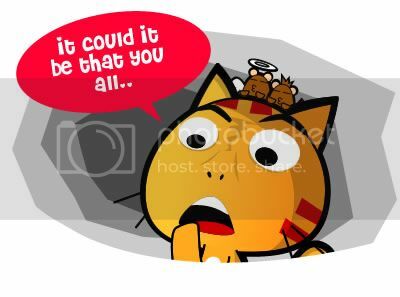 I guessed sometimes we just afraid we might done something wrong and denied entry or have this weird guilty feeling and afraid of get caught. hahaha.. Then again, we have anything to hide. First thing to do when in a foreign country! Before we checked in to our hotels, our tour guide decided to bring us to the Arts and Cultural Centre which located right in the middle of the city centre. 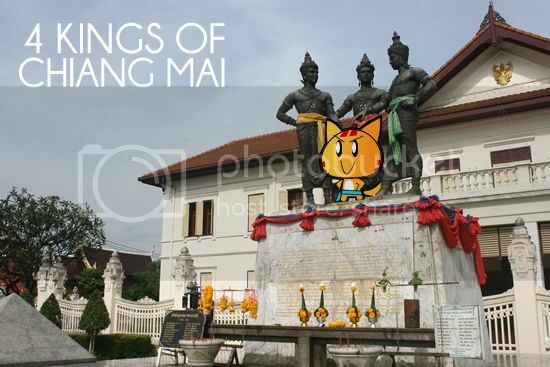 The centre features the history, cultures and all backgrounds of Chiang Mai City. 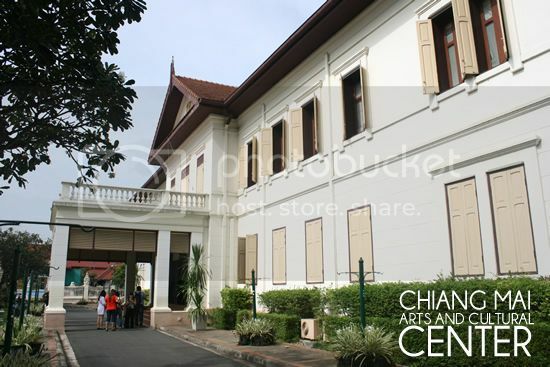 The centre is very big and very detail covering a wide range of topics on Chiang Mai. 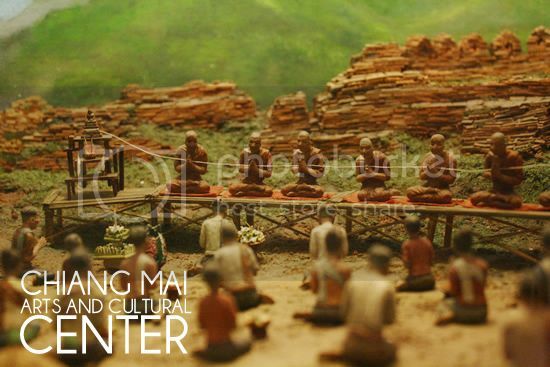 They used a lot of these miniature replicas to tell the history and stories. There’s real life size replicas too. I suspect the aircon broke down or something as it was kinda hot at the Centre and couldn’t really concentrate reading and stay at a spot too long. I think will spend more than an hour just to read all the stuffs, the place is huge. Another thing is we still can’t connect to the internet. T__T The Thai language messages are not helping at all. 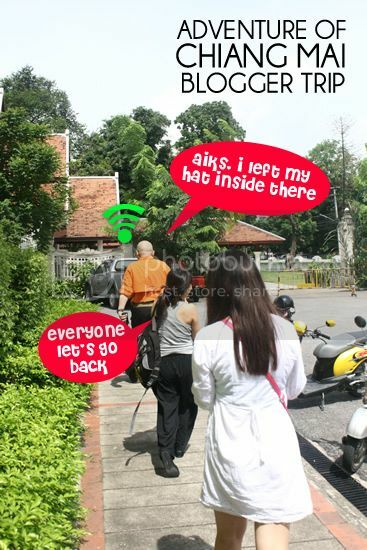 =.= Then a good Samaritan in our group decided to share his roaming broadband. It’s a very funny scene where everyone just follows him around. Our nanny couldn’t stand looking at our sufferings and went to a nearby shop to get us new Sim Cards. So a tip here for those who wanna visit Thai, either you get a Thai friend to help you or you have the Thai seller get you online at the spot. While waiting for our phone getting setup, we chilled out at the coffee shop next door and turned out they serve awesome Beef Noodle, Pork Noodle and also Fish Ball Noodle. If not mistaken each bowl is only 20 or 30 baths. If you happen to be at the Art and Cultural Center, do check out this coffee shop at the right side of the centre. You can notice the cook wears a white chef hat and it’s beside an ice cream cafe. Our tour guide was awesome, he said he will bring us to “non-tourist place” to have our meals and a famous one among locals. It was only 10 minutes walk away from where we were and so we walked. The great thing about a “non tourist eatery” is that the food is cheaper and more original. Only problems are only locals know the place and usually the people at those places do not speak English. Luckily, we had our tour guide to order for us. 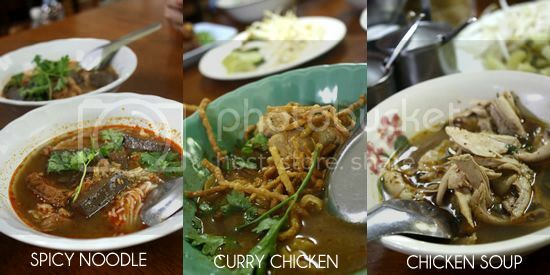 Our main dishes, Spciy Noodle and Curry Chicken Noodle are good and the Chicken Soup was a surprise to our taste bud, it’s sooo good. I can finish a few bowl of rice with this chicken soup. Not sure it’s otak otak or not but looks like one and I prefer our Malaysia otak otak more. 😛 Next, deep fried pork and pork sausage. Both are awesome. We even ordered another plate for both dishes. Sorry, Pork again. 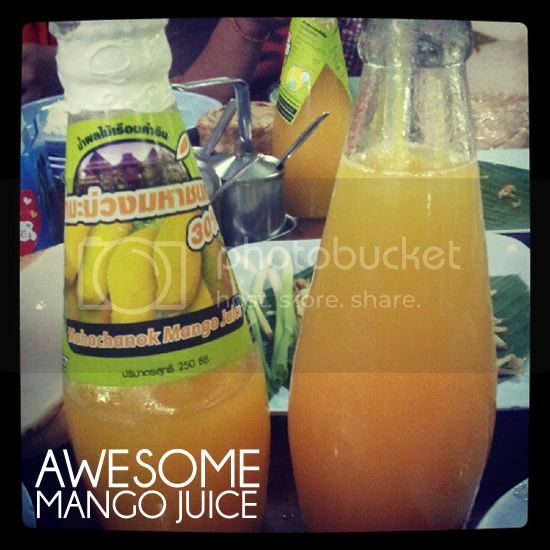 ^^” All three are awesome and goes very well with rice. I like the pork with Thai spices, I like the taste of the spices. 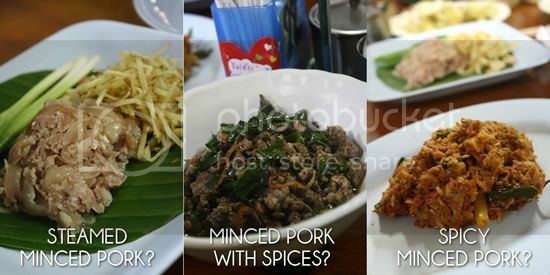 Do you know they called pork as moo in Thai? It’s rather confusing as moo is the sound made by a cow. 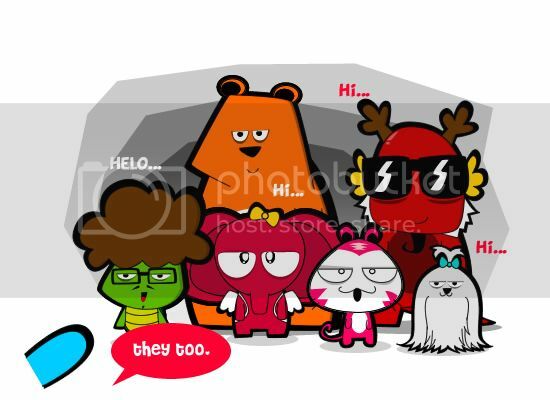 =.= So be careful when you ask someone “What meat is that?” and the person answer you “Moo”. 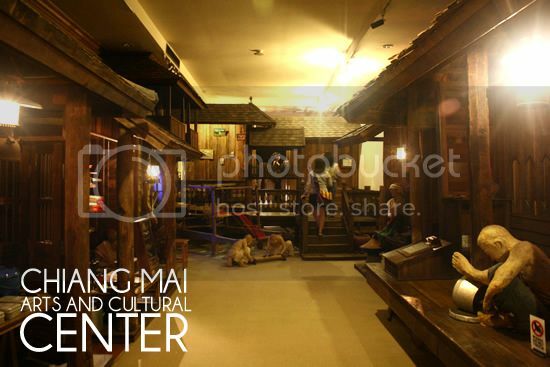 You should check out this shop when you’re in Chiang Mai. 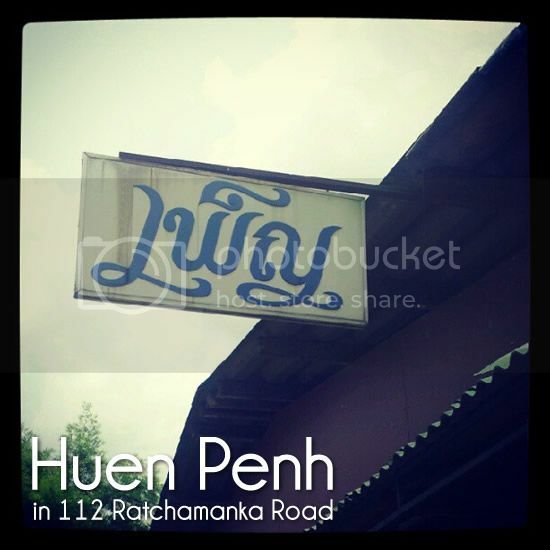 It’s called Huen Penh and located at 112, Ratchamanka Road. 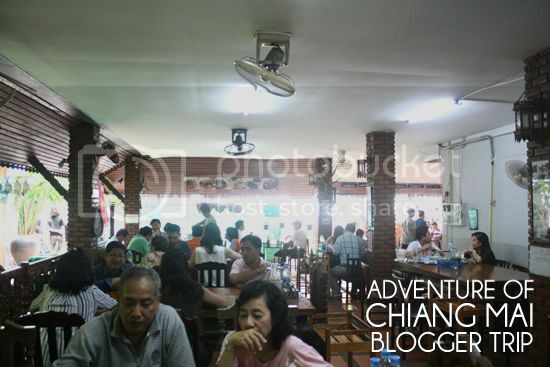 Unfortunately, it appears to be non halal eatery but do not worry as Chiang Mai has a lot of halal eateries. 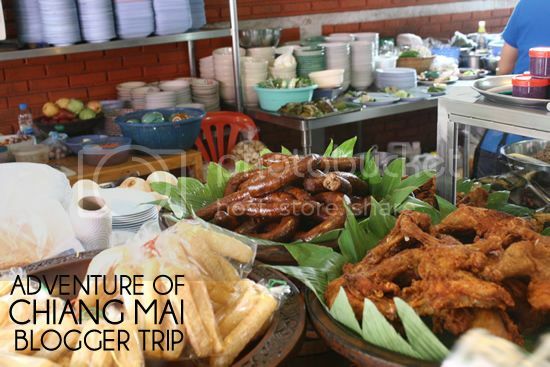 Just ask your tour guide to bring to good, very local, no tourist place to eat. 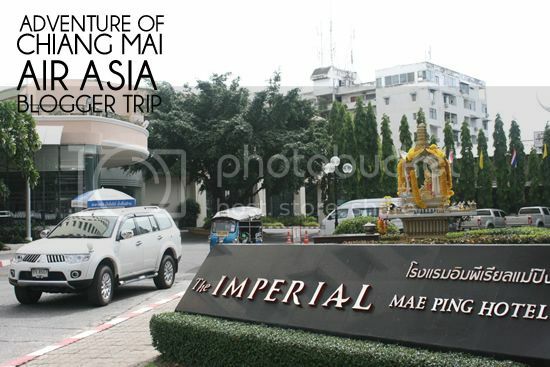 After the meal, we head to check in our hotel, the Imperial Hotel. I shall see you all in my next post. 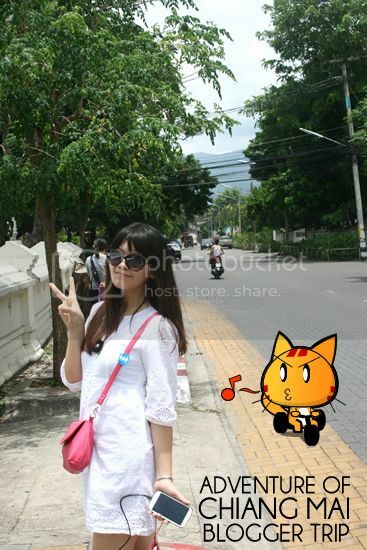 Posted on August 16, 2012 by Jian Akiraceo. This entry was posted in Thailand, Trip and tagged Air Asia, air asia blogger trip, Art and Cultural centre Chiang mai, Chiang dish, chiang mai, Chiang mai 3 kings, Chiang mai food, comic, Heun Penh, Imperial Mae Ping Hotel, miao, Must try Chiang mai food, Ratchamanka Road, Thai dish, Thai food, wafupafu. Bookmark the permalink. When my colleague asked me what I was laughing about, I told her that I was reading a travel post and she went – o_O what’s so funny about travel post?? Haha keep the posts coming! hehehe happy you enjoyed it. The otak otak thingy kinda hard, not as smooth and soft as ours. 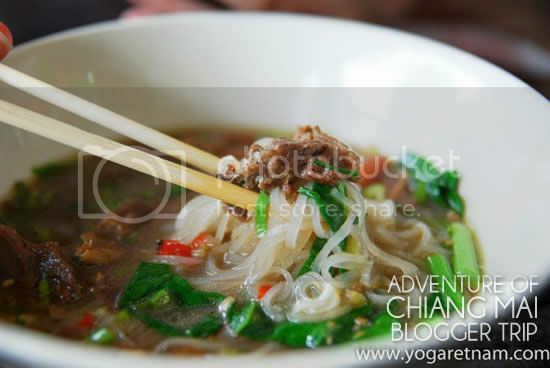 do check out their beef noodles. it’s nice from what the others said. 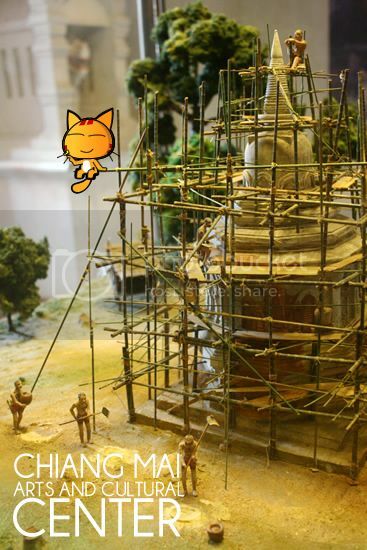 LET’S GO BACK TO CHIANGMAIIIII. I read through 3 times! Hahaha and I can’t get over Daphne’s look. Kenapa styled like that?? 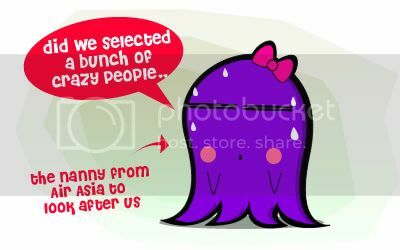 hahah u mean octo eh? Just that the slogan will change to be “we will follow you~” heheh! hahaha ya hoh XD fit perfectly to digiman shape. and i feel hungry now!!! hahaha but that day too much pork adi. Lol Jason..the wifi part was damn funny!! You too eh? sixseal suppose to join us too. 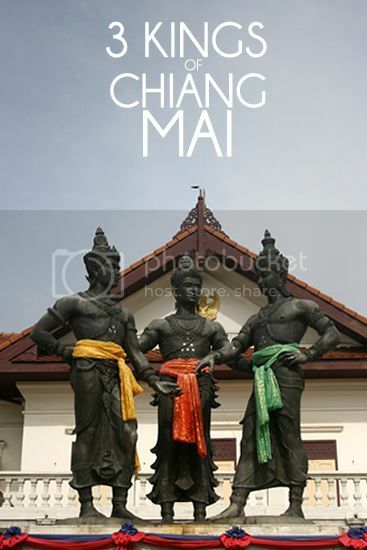 I am planning to visit chiang Mai too – free & easy style. Any website can recommend for reference? I not sure. usually google around. oh do you read chinese? If you do, you should check out 清迈 五百. 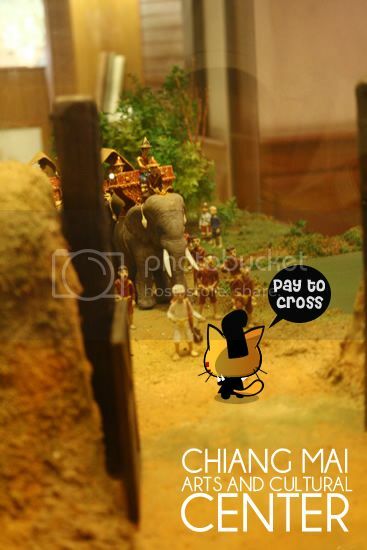 And when you in Chiang Mai, you must get his travel map, it’s very detailed 1 with suggestions and coupons. oh welcome to Cat city XD how long have you been here? 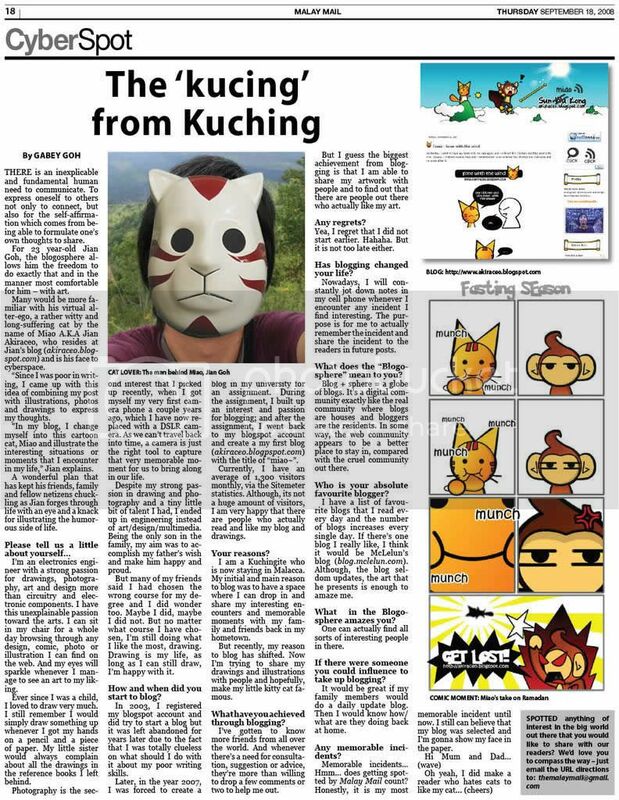 have you visit/travel around Kuching yet? 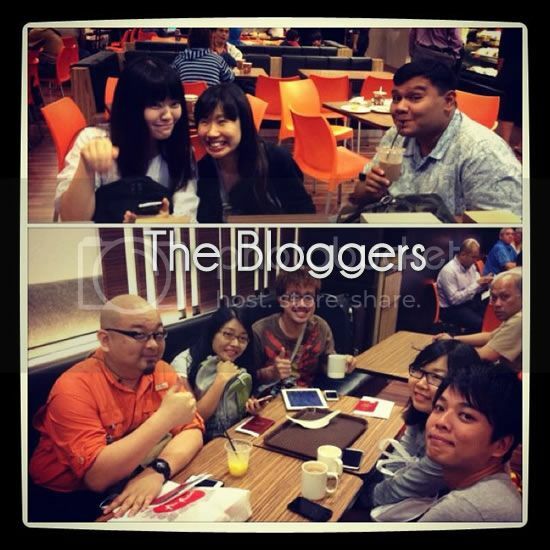 ya it’s kinda quiet in the blogging scene here beside usual food tasting for Sarawak Bloggers. The biggest event is twtup then nothing much adi, I think. Ouu..quite some time adi lor. 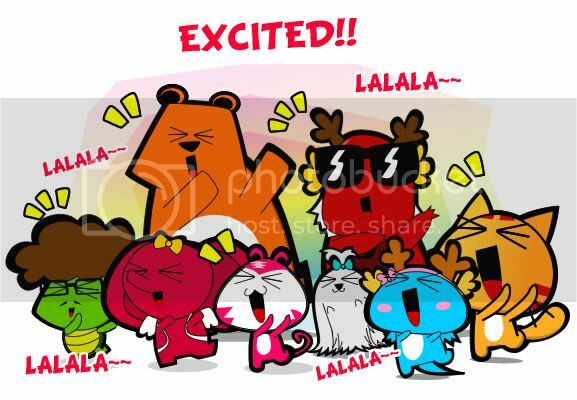 hahah this year end or early next year will hv 3 new malls ar. Event susah a bit unless we organize ourselves. There will be a TwtUpKch this december ler. looking at food at this hour make me hungryyyyyy! supper where are u haha..
was wondering is it all the bloggers are facebooking, twittering, instagraming, then take photo n photo n photo all the time? do u guys talk much? hahaha supper waiting for you to bring him home. Well depends, some bloggers are very talkative and active and some are quiet but they hv something common that is to stay connected. 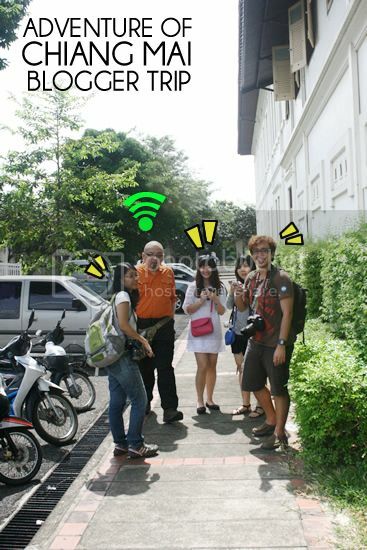 We need to stay connected during this trip too, to share our stuffs. Keep the posts coming! I reread your post three times ^^”” Hehe. I thought go on holiday should keep all technology away. 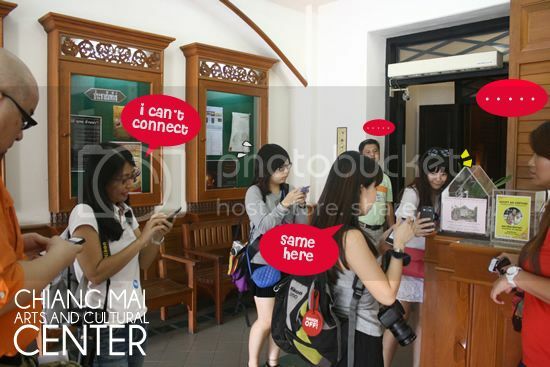 Bad Malaysian habits to keep on sticking to technology. ^^” hehe. hahah coz it’s half half, a holiday-work where our work is to hv a holiday but share the activities while at it. 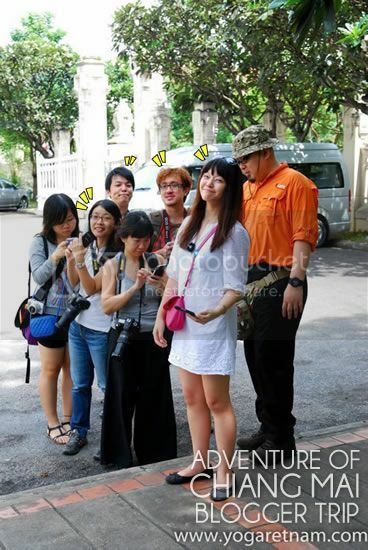 wa..share the tour guide contact !!! writing this way really traveling together. mIao. its Thai Baht not Baths hehe. ALso theres no S in Baht. 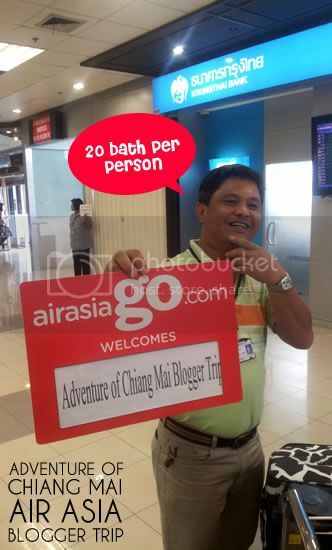 So it’s just 20 Baht. order nasi lemak then later sakit perut how? by reading this post at 2.30 am is really killing me.